If you like to collect video game toys, then check out this news. 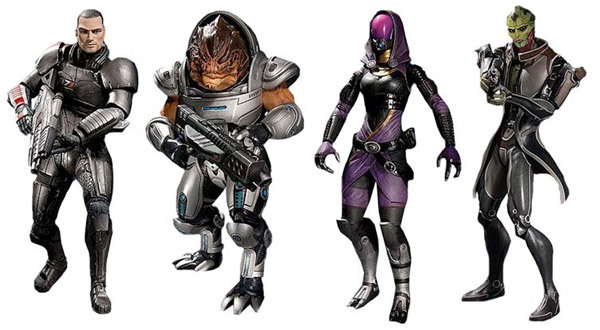 EA will release new Mass Effect action figures later this year, but that’s not all. 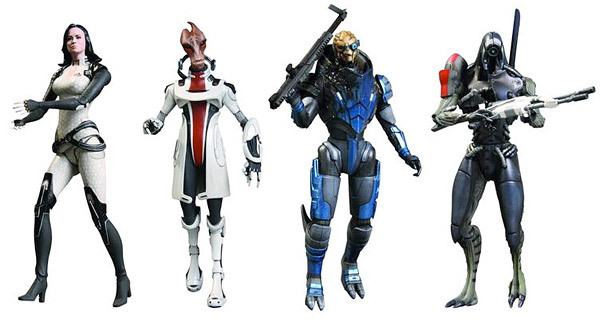 These figures will include downloadable content for Mass Effect 3. This is also apparently for PC and Xbox 360 only. So, what do you think? 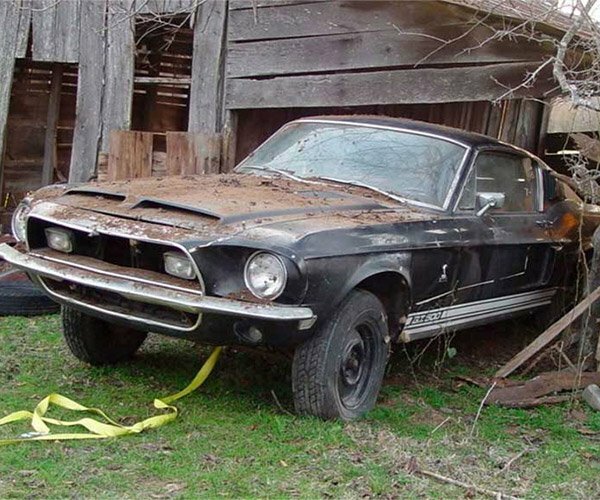 Who is going to buy these? It’s always nice to get a bonus with your purchase.